If you believe you have mold in your house, it’s important to remember that mold is not just aesthetically unpleasing—it can also have a harmful impact on your health and the health of your loved ones. That’s why it’s important to have a professional mold remediation service perform mold testing throughout our home. 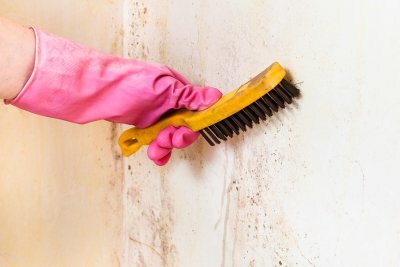 Keep reading to learn more about how mold can affect your health and why it is in your best interest to keep mold at bay with the help of a mold remediation company serving the Hamptons and Long Island. Mold can form indoors if mold spores become attached to a moist area and begin to mature, causing a growing problem that can be difficult to ignore. 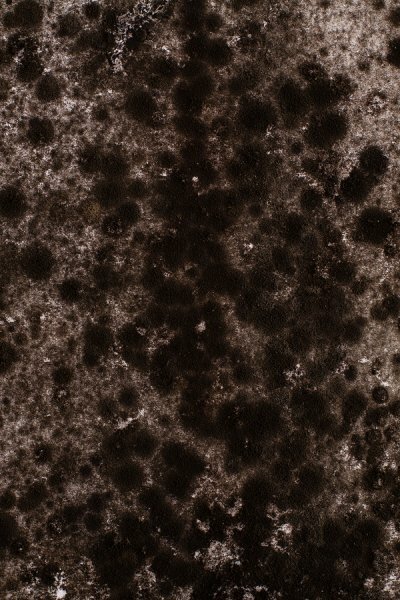 Mold spores can become a problem for people when they come into direct contact with them or breathe them in the air. These spores can act as allergens and irritants to some people with certain allergies or sensitive immune systems. That’s why it’s important to identify mold in your house quickly and have a professional handle the process of mold removal. People who are sensitive or allergic to mold can have an allergic reaction after coming into contact with mold. 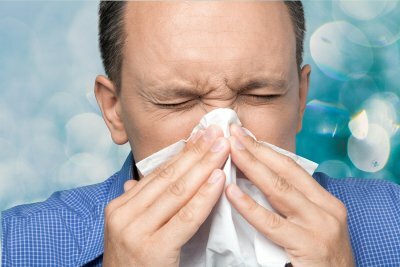 Sneezing, a runny nose, red eyes, and skin rashes are common allergic reactions to mold. These mild reactions may occur directly after contact with mold, or they may be delayed. If you have recently had one or more of these symptoms, you may want to have mold or air quality testing in your house. Mold can cause mild irritation for some people who are allergic to mold spores. However, it can trigger serious asthma attacks for others. That’s why people with asthma should avoid coming into contact with mold or air that could contain mold spores. If one or more of your family members has asthma, it’s important to have your house tested for mold. You may especially be at risk if your house has had any recent water damage or flooding, as wet environments act as breeding grounds for various types of mold. 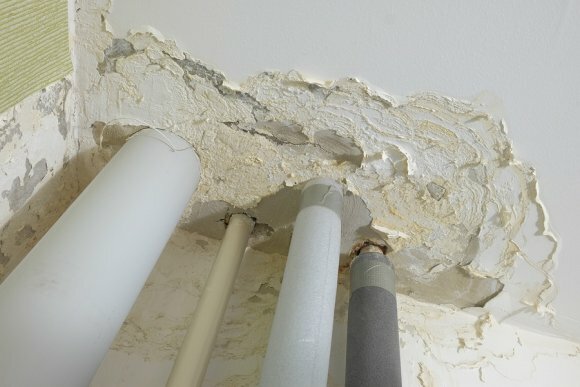 If you’ve been a victim of floods in the Hamptons, there are several things you should do to minimize the damage to your home, including arranging mold remediation . First, turn off the electrical power in your house—you don’t want to run the risk of electrocution due to standing water. Next, take pictures of the damage to use for your insurance claim and call your insurance company. 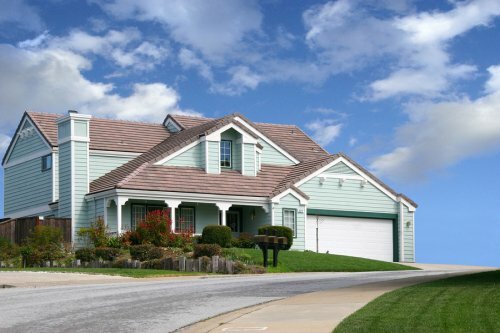 After contacting your insurance company, you can start removing excess water using a sump pump. Remember to protect yourself sufficiently, as some of the water may be contaminated with sewage or other harmful substances. To aid in drying out the affected areas, open the doors and windows. Remove wet carpeting and bedding to avoid mold growth. If an item has been wet for less than two days, it may be reusable. However, items that stay wet for a longer period of time have a greater risk of becoming moldy. Finally, call a professional water damage and mold remediation service in Long Island if you have extensive flooding or damage. A professional can assess the extent of the damage and perform basement and crawlspace waterproofing in order to prevent mold growth and future occurrences of water damage.